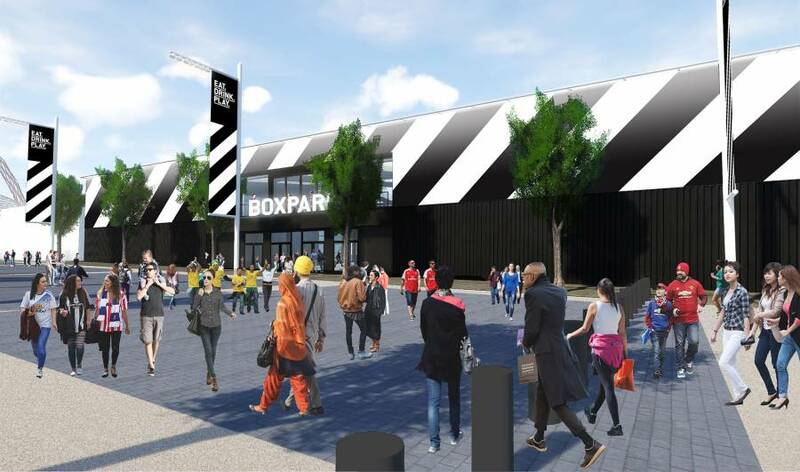 Everyone’s favourite shipping container village is launching a brand new site in north west London. 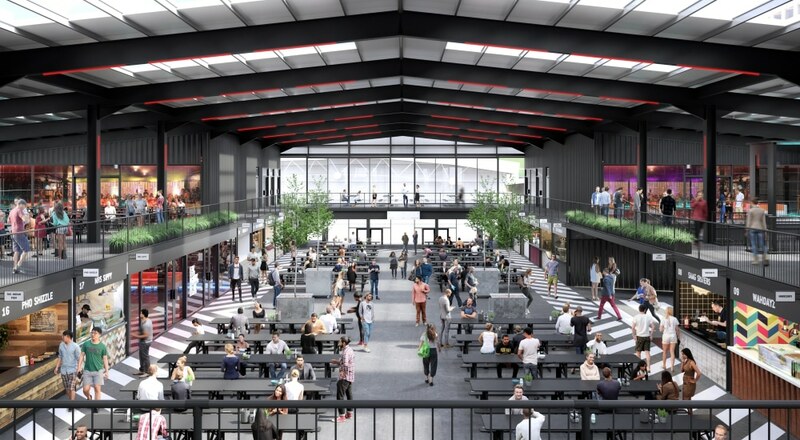 Open from 11am on Saturday December 8, the new Boxpark venue will house some of London’s favourite street food traders. 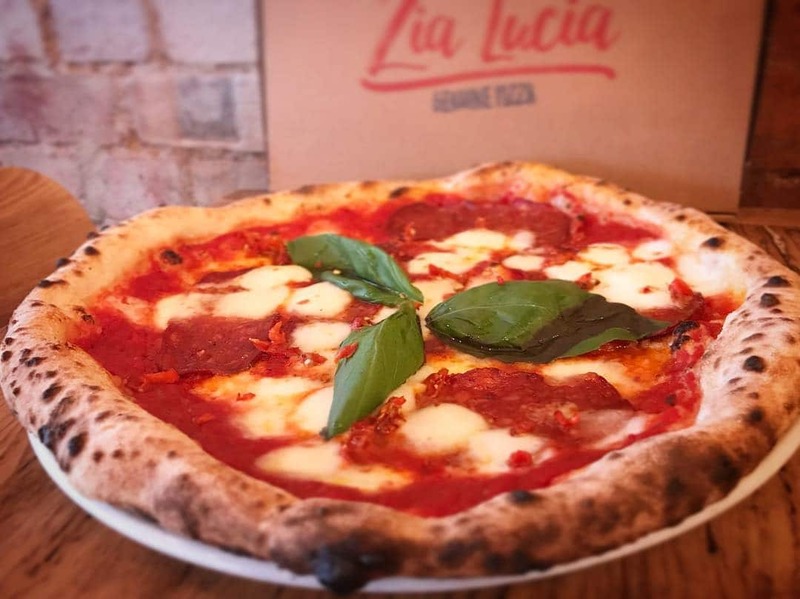 Confirmed on the bill are: burger bosses Cut + Grind and Nanny Bills; souvlaki specialists The Athenian; dumpling doyens Ugly Dumpling; pizza pros Zia Lucia; and so many more. So whaddaya know, it looks like we’ll soon be heading out to zone 4 for a good time! For more info and tickets to their big launch party with Rinse FM, head to the Boxpark website.